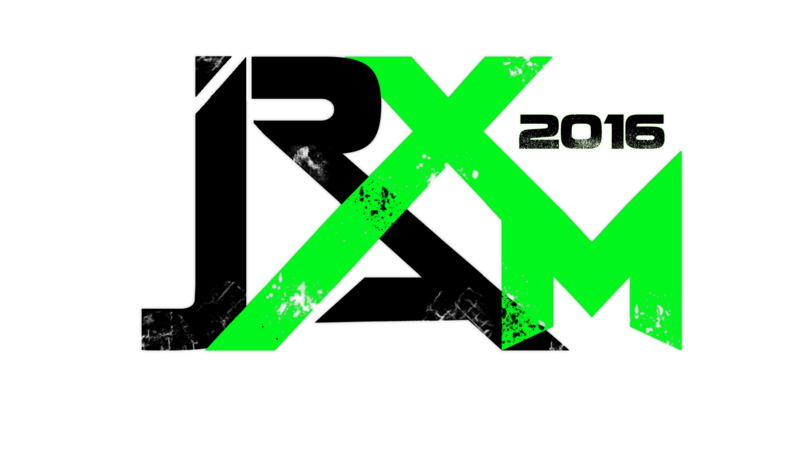 Check out the official page for the IRX Jam! All entries must be submitted to Itch.io and tagged with #IRXJAM16. The game must be free through the time of Indie Revolution Expo which ends July 17th at 9pm EST. There is no specific theme. Games must be made from scratch between now and June 17th, 2016. Because one of the main goals of Indie Revolution Expo is to make it as open and accessible to all kinds of people and ideas, you may make a game using any kind of hardware (such as mobile, console, etc…), but you must record gameplay footage yourself in order for the game to be exhibited. You may submit any gameplay footage to IRX@indiegameriot.com with the title of the corresponding game and IRXJam16 in the subject line. If you are unable to record the footage, then the game must be for Windows. (Of course, if there are any restrictions on the file types that GameJolt excepts, then you must follow those since all of the #IRXJam16 games have to be submitted via their website). The above also applies to any kind of special peripherals required to play. If the controls are not for keyboard and mouse, then the developing team must record gameplay themselves and submit the footage to IRX@indiegameriot.com with the title of the corresponding game and IRXJam16 in the subject line. The winner is decided by the IGR/IRX staff at the end of the expo on July 17th, 2016. The winner will be "Best Overall" from the game jam. Full support and advice from Indie Game Riot during the development of the winning entry after the game jam. $100 toward the entry fee for Steam Greenlight once the game is considered fully developed. Fight for your civilization, defend your glory!